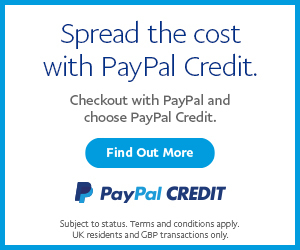 A highly decorative Regal French design with intricate detailing at the foot and head, connected by a straight-edged vine. 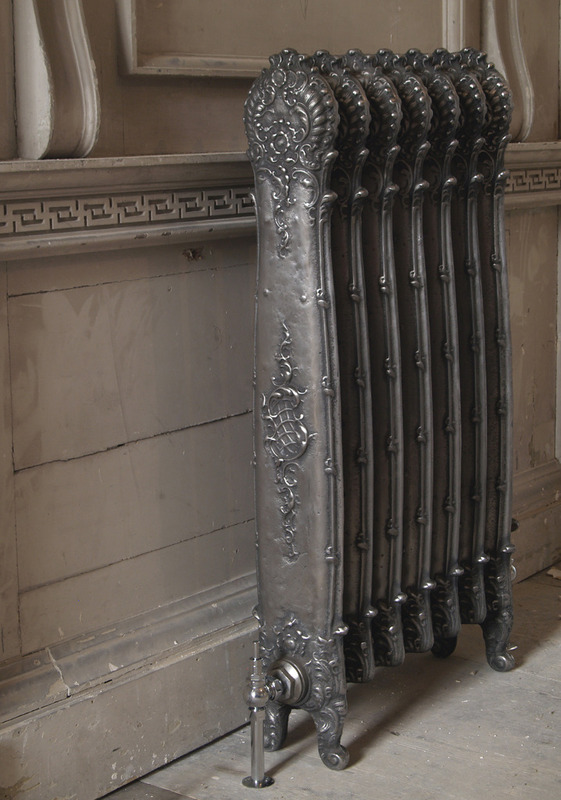 The Antoinette cast iron radiator is a highly decorative Regal French design with intricate detailing at the foot and head, connected by a straight-edged vine, its side is adorned by a subtle midway decoration. The Antoinette is a nice slim radiator with a depth of 155mm and is 985mm tall. 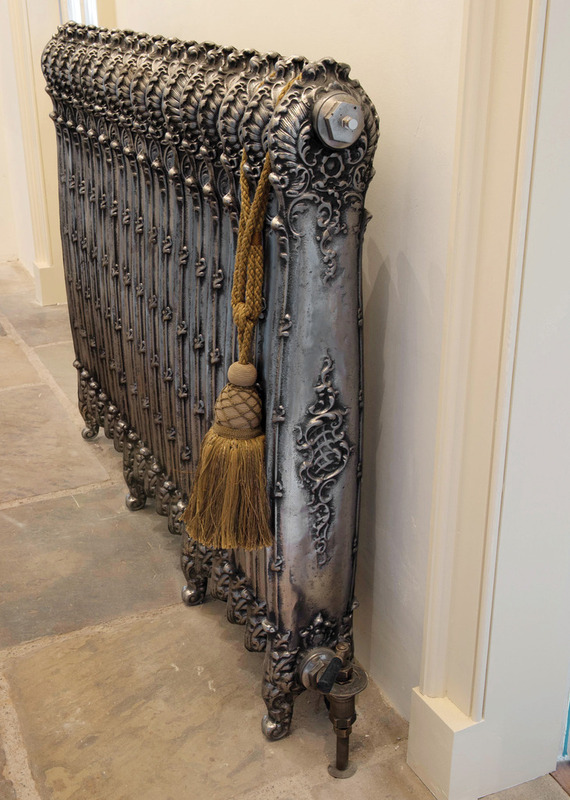 This radiator looks wonderful in hall ways and with properties with nice tall ceilings. It gives a heat output of 440 BTU’s per section based on delta 60. This is highly decorative and looks just stunning in a hand burnished and a highlight finish. 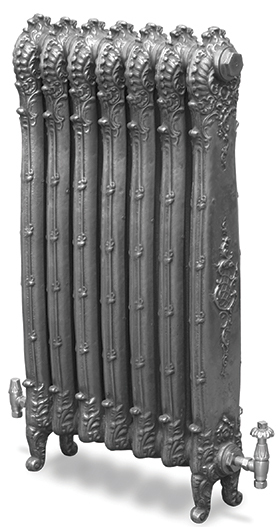 This style radiator would adorn any room adding splendour, richness and finesse to any décor. 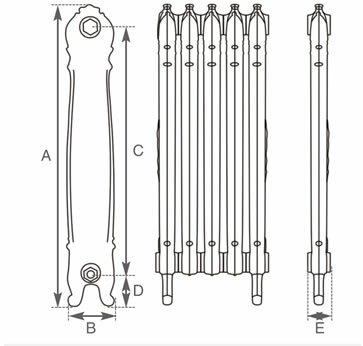 Add a traditional style radiator valve in either thermostatic or manual to the complement the radiator.